Hello, my name is Funmi Omole. I bring 11 years insurance industry knowledge and experience to help my client make the best decisions for their insurance needs. My chartered insurance professional designation gives me an in-depth understanding of various insurance solutions, particularly home, auto and recreational insurance coverage to help protect my clients' assets. My focus is to be your trusted advisor. 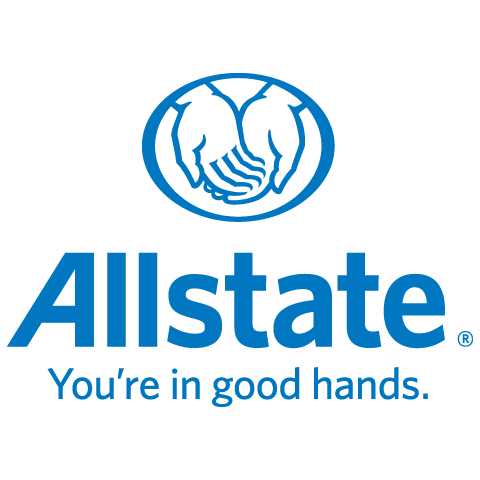 As part of a dynamic Allstate team, I can offer innovative coverages for your home and auto like the enhance water damage coverage and the disappearing deductible. I can also optimize your insurance budget by offering various discounts that you may qualify for like the home and auto discount. Beyond the dollars and cents, at Allstate we are able to offer you the chance to improve your driving habits with our Drivewise program. You also have round the clock access to your policy with MyAllstate. I look forward to hearing from you and being your trusted advisor.